It often happens that one comes across pictures that make them curious about their identity. However, you can’t find anything out because you don’t know in exact terms what the picture is. Well, this is exactly when you use a reverse search engine. There would come many other occasions when you feel like using a reverse image search. Many of you would be thinking what is “Reverse Image Search“? It is when you find any image over the internet or anywhere else like you can simply click any product’s image in the market and you can use reverse image search task to find that same product over the internet. Yes, you can simply find and search any similar or specific image over on the internet using our given reverse search engines and tools below. The thing that makes this search engine stand out is that it lets you use multiple images on multiple search engines. Also, it has the option of searching through other means such as roadmaps, flickr etc. apart from URL and the image itself. Also, this uses the database of a bunch of top search engines including Google, Bing, and Yandex to get results. Searching database of these top search engines and many more images/photography websites on a single click will also reduce your time and effort while doing reverse image searching. It is a perfect way to expand your reverse image searching to a next level. Google being the oldest search engine in the market has a very huge database. Thus, when you upload an image or enter the image URL on the Google Images taskbar, it uses a bunch of algorithms to junk up data related to your image. 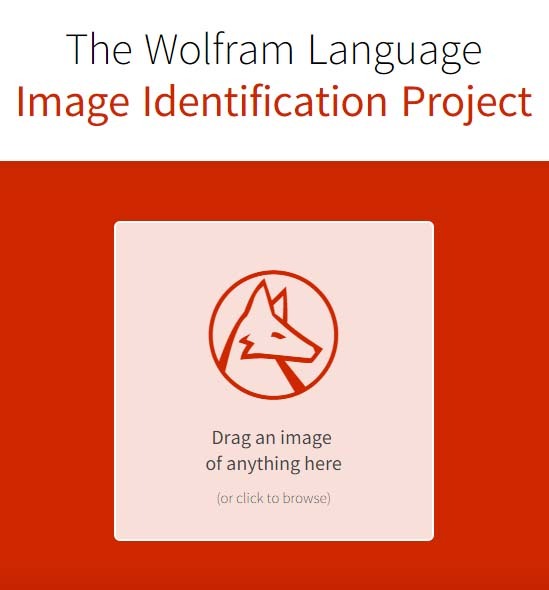 This data may help you figure out the identity of your image. One of the best things about Tin Eye is that it has browser extensions. It doesn’t really identify singular elements of the picture but it does recognize the complete picture. It is often used to look for copyright infringement. It is easy to use, all one has to do is upload the picture or paste the URL of the picture. The rest of it shall be looked into by the search engine. 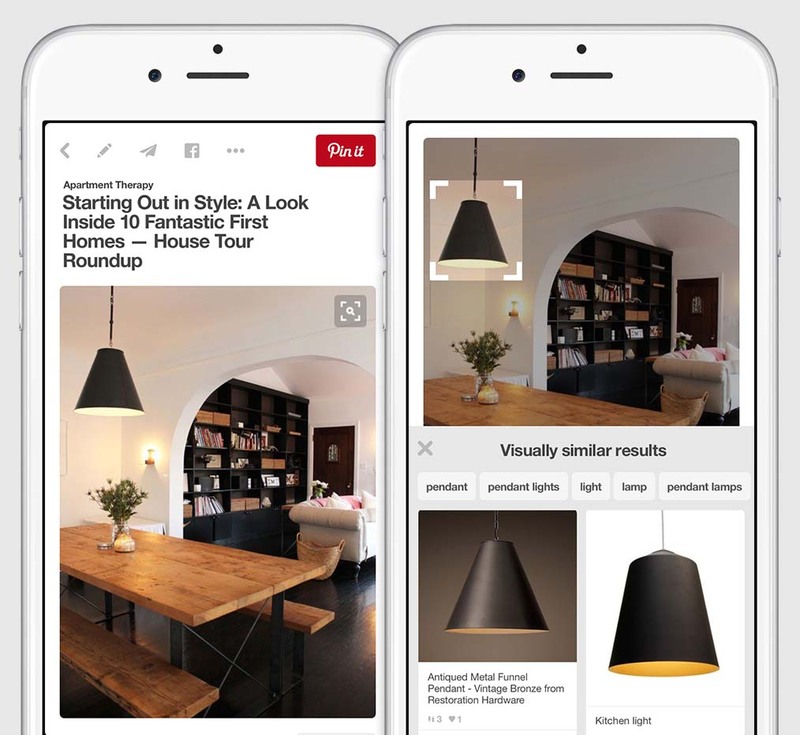 Pinterest offers a search tool of its own kind. It is fairly new and has a long way to go. However, you can look for pins similar to your image on pinterest. Moreover, the search engine works pretty fast in case you are in a hurry. It is definitely not one of the best tools in the market and is still in its beta stages. However, let’s hope that it improves as time goes by. For right now, you will have to make do with the results it shows. Baidu is from China and hence, it starts off in Chinese. You’ll have to translate it first and then use it. Also, unless you are in China, using Baidu isn’t that good idea. Yandex comes from Russia and is a well-known reverse search engine. Again, you can use the URL or upload the picture. Easy to use, it is often used by those who are trying to check the authenticity of the image. This one is a search engine that wholly belongs to Reddit. Since one has to be careful not to keep posting repetitive things on Reddit, this tool comes in handy. You can customise it to a particular subreddit if you like. Thanks for the great post, Alok! 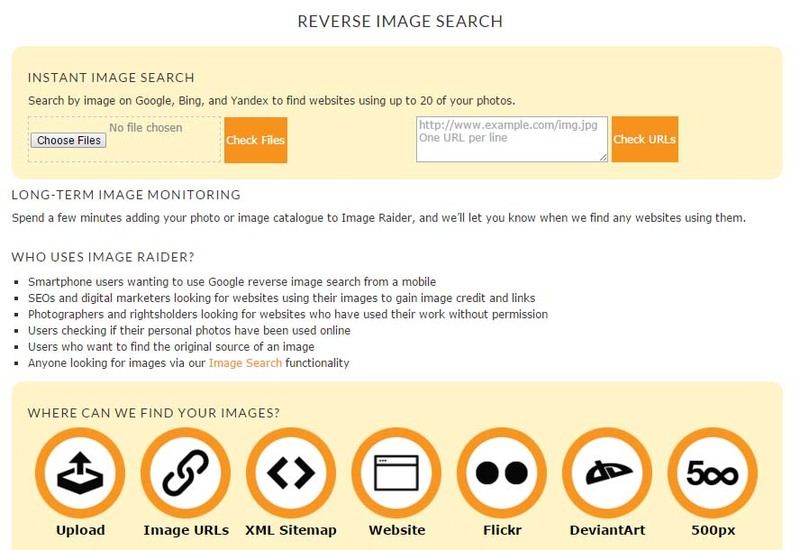 Reverse image search is especially important to determine the original author of the image and, for the photographer, to see if any of his or her photos were used without permission. If you’d like to give Pixsy a try, let me know — I’d be happy to walk you through the process. Thanks Nadia would love to explore pixsy in future. It seems quite beneficial to photographers. Let me know when you decide to give us a try, Alok — I’d be happy to share an invite code with you (as we’re currently invitation-only), so you could start fighting image theft right away. Thanks David and this visual search api is worth using.